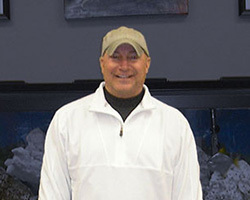 Established in 1986, specializing in affordable cars and trucks ranging from inexpensive to luxury vehicles. 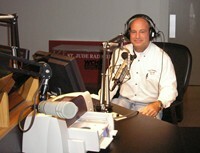 Listen to Larry on "Ask the Expert" WCHS Radio 580AM the first and third Wednesday of every month. From 8:20 AM - 9 AM. 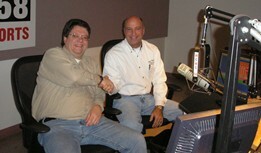 Larry Dawson's Auto Sales is proud to support The 3/50 Project. 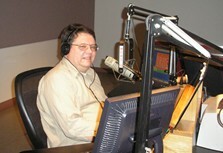 Larry Dawson during a live broadcast of WCHS 58 "Ask the Expert" segment.